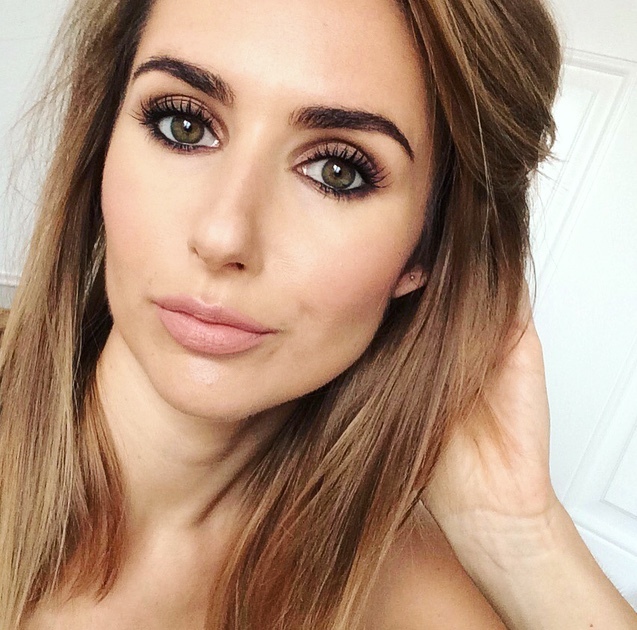 I used this Loreal Bronde Kit last year and it doesn´t worked for me either. My hair was completely orange and I had to dye my hair really really dark. I loved the ombre kit but this is a really awefull product! I think it must be something to do with the formula, everyone has said it made them yellow/orange. If only I'd read the reviews first! Ahh no, what a disaster! I've tried the ombre kit before and liked it. I had highlights done a couple of times at my hairdressers but got fed up with the upkeep of keeping my roots blonde so decided to go ombre. BIG MISTAKE. I asked for my natural root colour and came out with a warm brown. Not too bad, I'll deal, I thought. Well, after the first wash it only turned ginger and has been getting redder with each wash. I called them back up and complained so they said they'd put a toner through it. Turned up and was told they couldn't do that and they'd need to re-dye it darker. Considering I paid over £100 a couple of weeks ago (£50 of which was for foils I didn't even ask for) I wasn't willing for them to mess it up again so now I'm faced with having ginger roots or forking out another load of cash at a different hairdressers! Oh noooo that's such a shame! I've used the Ombre kits as well and like you, gotten really good results, so its a shame they've got it so wrong with these. 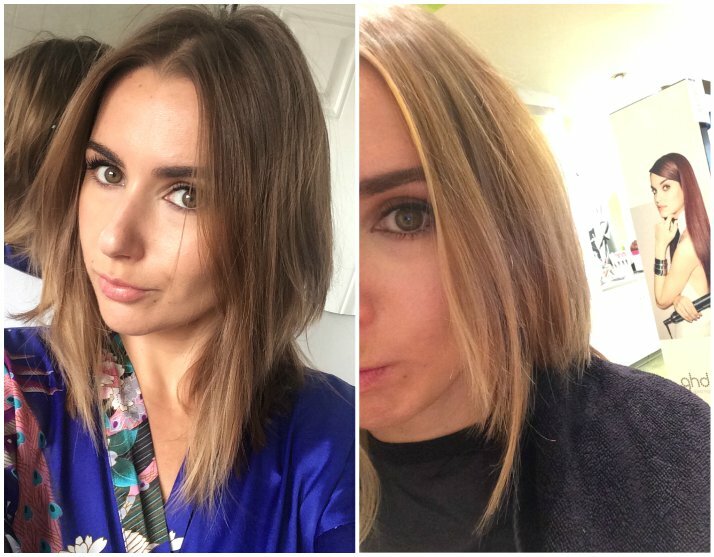 Balayage sounds way to complicated to do at home - there's a reason a good hairdresser is worth their weight in gold. Glad you managed to get it sorted out. You still look gorgeous! Oh no! How horrendous, I'm no expert but I did live with one for 22 years (My mum is a hairdresser) and I'd imagine it's down to your roots being your natural hair and the ends being processed, they take colour differently then. I'm glad you managed to find a hairdresser to help you but as you said, more complicated jobs definitely require an expert! I used the ombre kits before as well and really liked them, although they made my hair crispy dry. Such a shame that the colour on the box is always so misleading, your hair still looks beautiful on the pictures though! Ugh, I hate when things like this happen! I just got my hair dyed for the first time (grey ombre) and thanks god I went to a professional cause god knows what I would have looked like if I experimented myself, haha. Sounds like you've had a nightmare too Lyndsey! 6 months on and my hair colour still aint right. I'm pleased you were able to (kinda) correct it so quickly. Watch out for the ginge creeping back in. Mine seemed to get warmer and warmer. I've been using a purple shampoo which definitely helps to calm it down. I have this exact kit waiting in the bathroom for me this evening. However, on reflection, I'm going to back out!! I desperately want to get back to my fave colour combo (medium champagne/golden blonde with soft blonde highlights - for years Clairol N&E worked really well for this, but it's just not getting those greys!) After using Recital's 'Florida' honey blonde that left my hair more auburn than gold! God, I hate hair disasters. I thought those days were behind me. Thank you so much for rescuing me!! P.S. I love your unusual green eyes. I also have green and copper 'hazel' eyes, but yours are really deep!! Been trying to figure out your mascara. Could you let me in on your secret please?? !